With the launch of UserLock 9.6, organizations can now add the value of domain logon management to existing IT systems through an innovative use of webhooks. 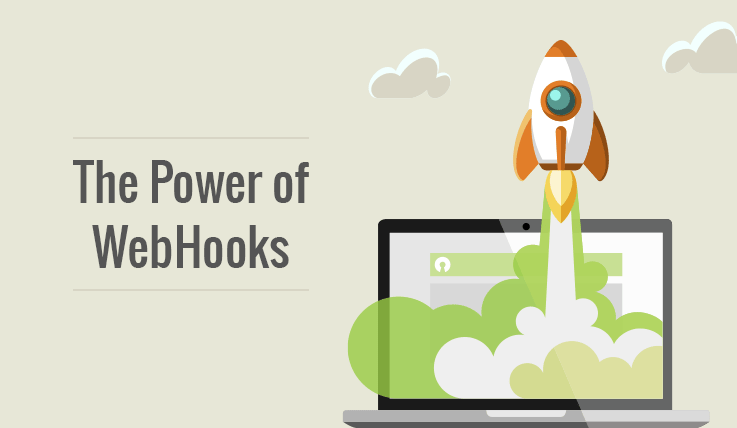 Webhooks — also known as ‘web callbacks’ or ‘HTTP push APIs’ — are a growing trend in the IT world that enable one app to provide information to other applications. Unlike traditional APIs, which poll for data at certain times, webhooks provide information in real time, opening up a world of possibility. UserLock can now feed employee logon data in real time to various IT systems improving their accuracy and security. For example, security information and event management (SIEM) systems can now provide more accurate information for better analysis. Time and attendance software can improve the accuracy of employee hours and overtime logging. And building access control systems become more secure by denying keycard access to certain areas when the employee is already actively logged on to a workstation. Traditionally UserLock offers powerful protection to all domain logons, working alongside Active Directory to ensure that whoever is accessing the network is exactly who they say they are. It works by monitoring logons and restricting access to IT-admin-approved geographies, workstations, devices, times of day, and more — thereby minimizing the attack surface for would-be attackers. Now, through webhooks, UserLock makes that logon data available to the rest of an organization’s IT infrastructure. UserLock now notifies every user connection event and logon attempt to the webhook URL alongside all user and machine details associated with the event, for example, IP address, session type and time. It makes the surrounding infrastructure smarter and more effective — almost like an invisible school teacher. Learn more about working with UserLock’s webhook notifications. Download a free 30-day fully functional version of UserLock here.